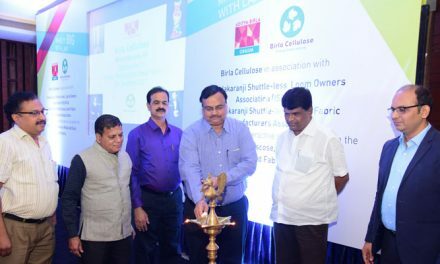 Four premiere textile research associations namely ATIRA, BTRA, SITRA and NITRA are together hosting the 58thedition of Joint Technological Conference (JTC) on February 15, 2019 in Ghaziabad. Post the annual feature, NITRA will also organise another event Tech-Tex: A Conference on Protective & Automotive Textiles on February 16 on its campus. 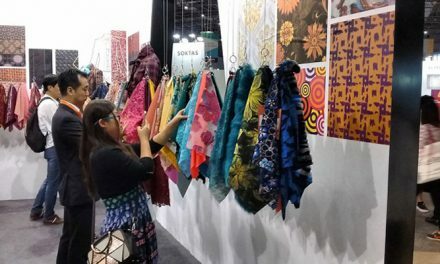 At the conference, major R&D highlights, carried out during last one year, in the areas of spinning, weaving, chemical processing, apparel manufacturing, home textiles, technical textiles and other related areas will be presented and deliberated by core researchers and seasoned professionals in the form of technical papers. 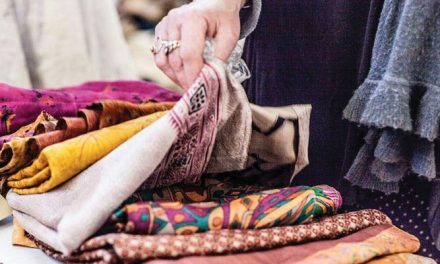 Participating in both the events is a once-in-a-blue-moon opportunity for entrepreneurs and professionals to enrich their knowledge both in conventional textiles as well as in the most emerging area of textiles, NITRA said.